Taking in over 2,000 grounds and stadiums, Leon Gladwell has traversed Europe, taking in almost every ground, ranging from the top flights down to the smallest and most loved of non-league homes. The book, produced by the fantastic Ockley Books, includes close to 500 photos across 270 glossy pages. It visually shows you the connection that football creates, both across and within cultures and societies, no matter where it is. 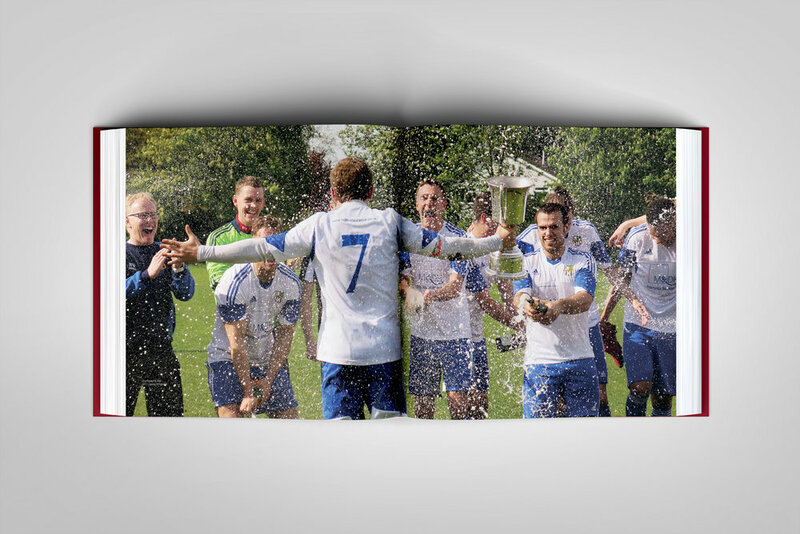 A last minute winner scored by a product of the youth team means just the same emotionally for the father, brother and supporters watching whether it's in front of 50,000 in the top professional division or 50 up at the local semi-pro recreational. The stands are just as loved. The approach to the ground feels the same. The post-match post-mortems cover the same topics. Football is a true constant. The book features accompanying essays from various familiar names. 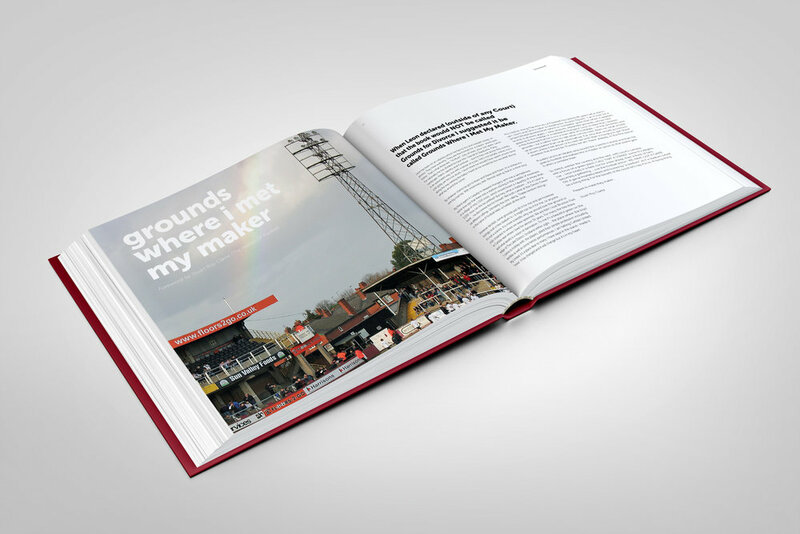 It's a great book which definitely tells the story of what goes on Beyond The Turnstiles. The book is available from Ockley Books for £25 here, where you can also read the in-depth foreword by Stuart Roy Clarke.